Do not settle for saddle stitching when chicago screws would be a much better fit. Know the crucial difference between setup-boxes and folding cartons. Everything you need to know to create stunning foiled creations (even on a budget). Paper mills, printers, and technology providers develop a great number of wonderful promotions and tools. Tools that make every print lover’s heart beat faster. Tools that you Must Have in your toolbox. 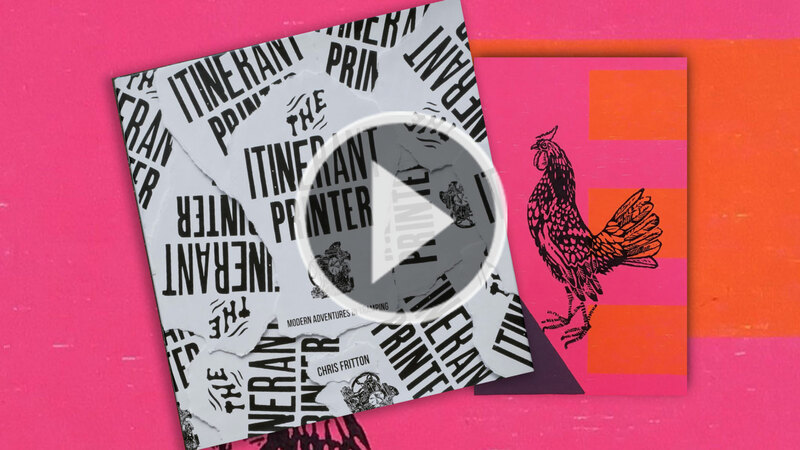 Be inspired by the very best in print design from around the world. From packaging to marketing pieces to out-of-this-world self-promotions. Lean back and enjoy our short inspiring videos. exclusive tips and insights, support when you need it and all the swatchbooks and print promotions you can handle. PaperSpecs webinars are developed to include inspiring real-world examples, highly useful and easily implementable tips, and cutting-edge perspectives from industry experts and thought leaders. as well as our latest videos and upcoming webinars.